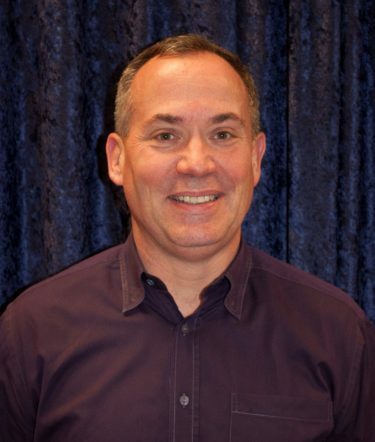 BELOIT, Wis.— Scott Flynn is the newest addition to the management team at Patch Products. Flynn brings nearly 25 years of experience to his new role as Vice President of Sales and Marketing. The VP of Sales and Marketing position will be a key member of the Senior Management team and of the Patch Board of Directors. He will be responsible for directing the sales and marketing teams, as well as developing long-term strategies and contributing to new business development and international sales. Prior to joining the Patch team, Flynn was most recently VP of Retail Development for World Wrestling Entertainment. Previously he held VP positions with Mega Brands, Little Kids and Delta Children’s Products, and he spent 16 years at LEGO overseeing sales in Europe and the U.S. Flynn holds a Bachelor of Science degree in management from Auburn University. “With his vast experience and track record of success, Scott Flynn is a perfect fit for Patch. We are delighted to have someone with Scott’s passion and talent, and he will be key in this company’s continued rapid expansion and growth,” said Bob Wann, CEO of Patch Products.